Whether you have one bus or a fleet of buses, KLC Video Security has a school bus video management solution that will work for you. 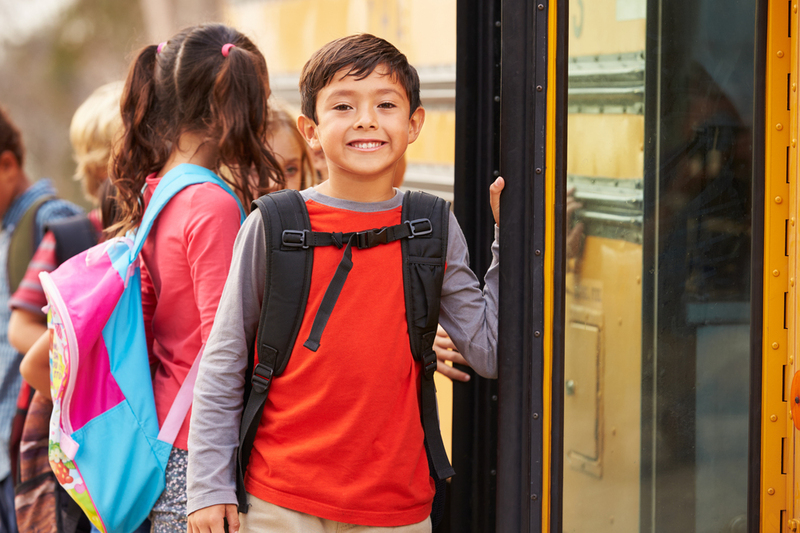 One camera to multi-camera systems with video marking capability and electronic integration with brake and signaling systems are now available in affordable formats to meet your school bus video needs. TouchDown™ II is a turn-key solution for managing video and GPS data wirelessly and locally. TouchDown™ is made up of three major components: HandsFREE Wireless, MiniTRACK GPS, and DriveSafe G-Force detection, along with other advanced features including Automatic System Health Check, Intelligent Live Tracking, and More!